Democrat California congressional candidate Ammar Campa-Najjar referred to his Palestinian terrorist grandfather, Muhammad Yousef al-Najjar, as a "legend" in an Instagram post in 2015 – though he told the media earlier his year he condemns his grandfather's actions, bull crap. Muhammad Yousef al-Najjar, also known as Abu Yusuf or Abu Youssef Al-Najjar, was "a senior member of the Palestinian terrorist group Black September that murdered 11 Israeli athletes at the 1972 Munich Olympics," according to the Times of Israel. He was assassinated by Israeli commandos in Beirut in 1973. Muhammad Youssef Al-Najjar (Abu Youssef) Palestinian Terrorist Leader from Gaza; member of the General Union of Palestinian Students (GUPS); helped to set up Fatah in the late 1950s; active role in setting up organisations similar to Fatah in Saudi Arabia and Qatar; school teacher; commander of Al-Assifa, Fatah's military arm; named to the PLO Executive Committee in 1968; in early years first military commander of Fatah; leader and operational head of Black September Organization (operated 1970-74); killed by an Israeli raid in Beirut on April 10, 1973. 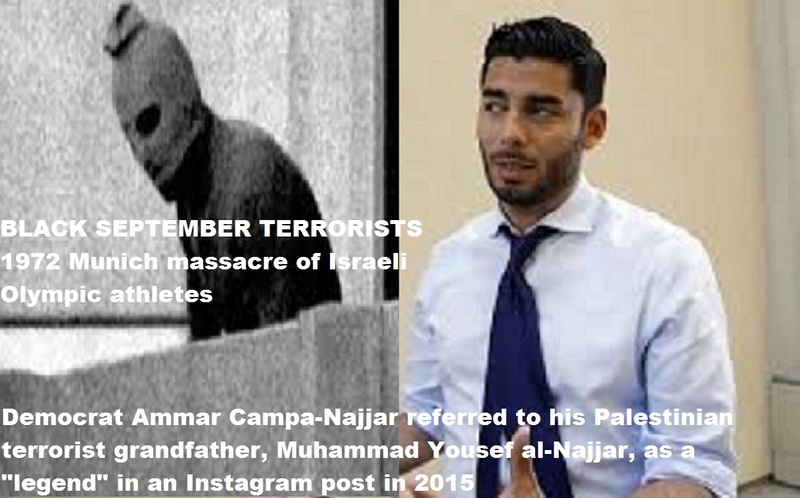 Muhammad Youssef Al-Najjar is known to have planned the 1972 Munich massacre, in which 11 Israeli athletes and coaches were killed in the crossfire between the German police and the Black September group. 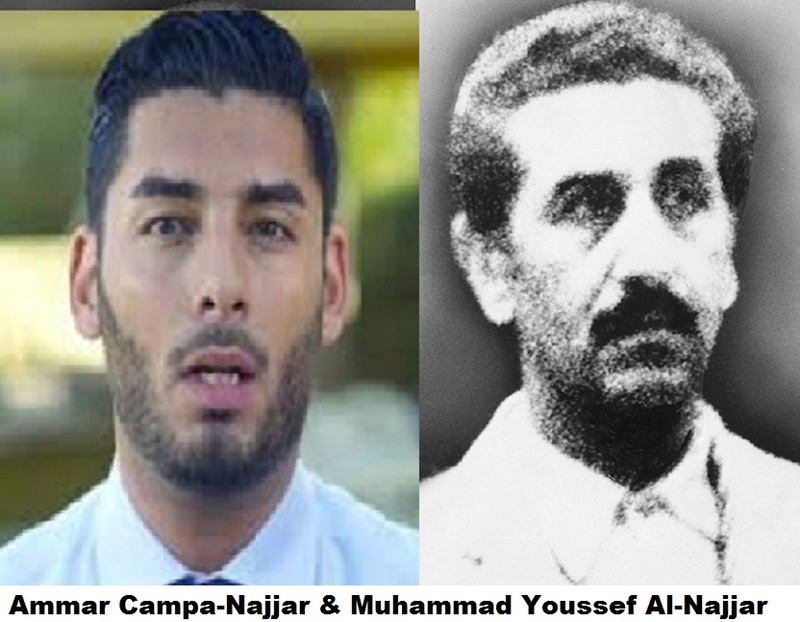 This prompted Israel to launch a revenge campaign called Operation Wrath of God, with Youssef as a principal target. In 1973, Israel sent commandos to Beirut, Lebanon to kill a number of high level PLO officials in the 1973 Israeli raid on Lebanon. Youssef and his wife were killed by gunfire in their bedroom when Israeli commandos stormed into their Beirut apartment.